I joined Bitlanders In November 2013 when the name of bitlanders was not bitlanders but that was Film annex. Many of my friends were already working on it so I too decided to serve my writing skills for this social media. In November when I make Film annex account I was totally unaware from the community of Film annex. I got help of a close friend. He trained me about working on Film annex. When I started working on Film annex then the community of Film annex were very less than now. 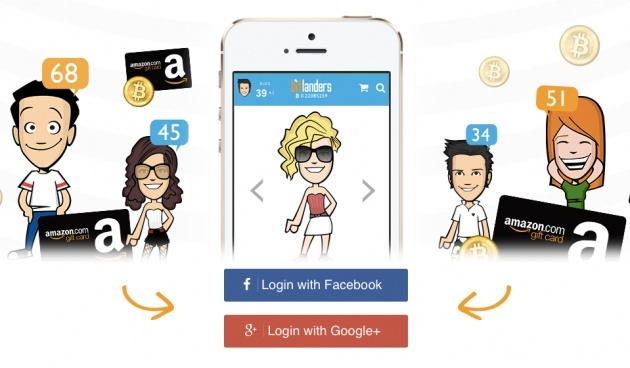 Bitlanders is a social media that pays us. The bitlanders pays in Bitcoin which is a digital currency So I think the name of this site has changed to bitlanders from Film annex. The Bitlanders.com is a very popular social network and It has a large number of active users from all over the world. Now a days mostly active users of Bitlanders.com belongs from United States, Pakistan , United Kingdom, Afghanistan and India. And the number of active users from other countries is increasing day by day. The community of Bitlanders.com is consist of writers movie makers and photographers from all over the world. The Bitlanders.com is consist of 214 countries and their people. The men and women both are getting advantage from Bitlanders.com. Due to Bitlanders community of 214 countries the people of these countries have come closer to each other. When I started my work on Bitlanders I just had few friends.On facebook and twitter and other social media. But now I have friends in many countries due to Bilanders and I am very thankful to bitlanders because of giving such good friends. On this social media every user is free to express his thoughts with his followers. You can write on this social on every topic in which you want to write. If you like traveling and visiting then you can write hundred of blogs on Traveling and visiting. Besides this you can also upload you videos and photos on Bitlanders.com that you have taken during you journey. 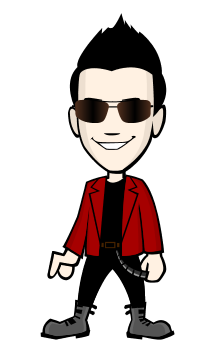 You can save your memories on Bitlanders.com. As every body knows that now a days billions of people are waisting their time on many social media with out any profit and earning. But Bitlanders.com is only the social that pays you for your every activity. 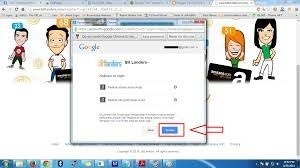 For example, You write a blog from you own on Bitlanders.com or you update your status in few words or you upload a video or you upload some photos then Bitlanders.com will pay you of each activity. There are a number of different languages on bitlanders in which you can write blogs.By using bitlanders.com you can save your time and can get the most useful information. If you cannot write any thing then on Bitlander you can read the post of other people and can share them on you social media and by this way you time will be save. You can also watch interesting Videos about almost every thing. You will find hundred of Cartoon videos , Game videos , trailer videos etc on bitlanders.com. If you are feeling happiness or sadness then you should and you can express you every feeling with you followers on bitlanders.com By writing a simple and short micro blog. 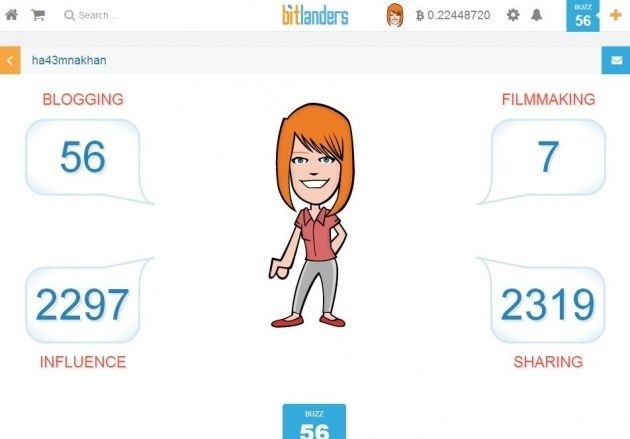 So during working on Bitlanders.com you will feel that you are serving each and every minute in a useful activity. So, start working on Bitlanders.com from now and get paid of your work. 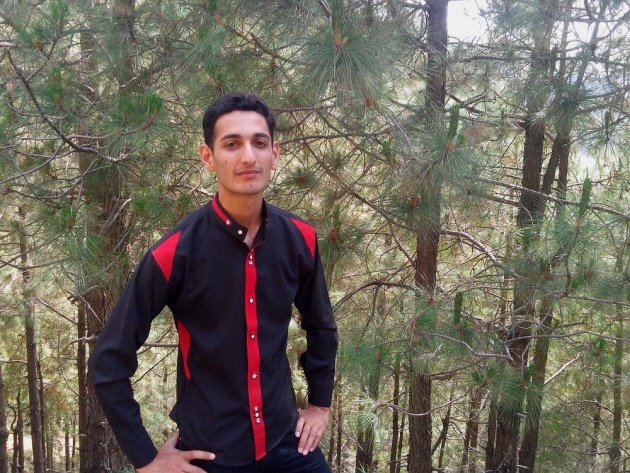 I am a student of Bsc Agricultural scinece .I am from Pakistan. I belong to Haripur.